The perfect warp yarn is essential when weaving your carefully designed, unique handwoven fabric. Whether it be wool, silk, cotton, linen or any combination of fibres or yarns, there are some yarns that just don't work and others that will make your weaving sing, giving your fabric that wow appeal. 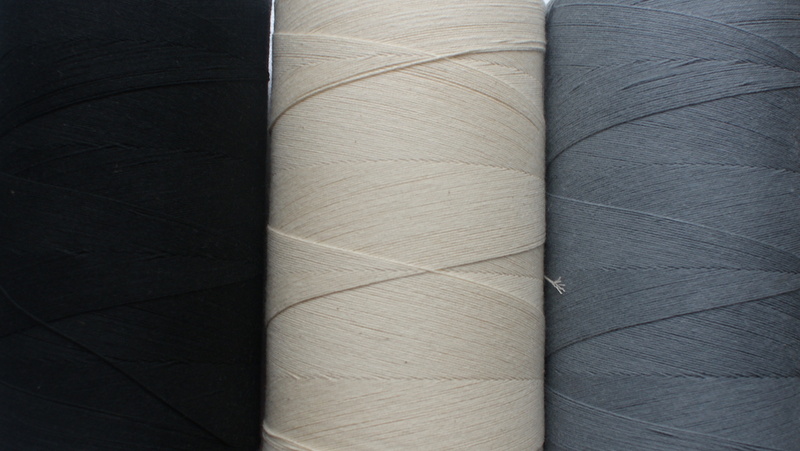 There are lots of rumours and rules about what yarns will work for a warp and what ones won't. It's true, some yarns just don't make good warps as we often discover through trial and error. Others are great and here they are!